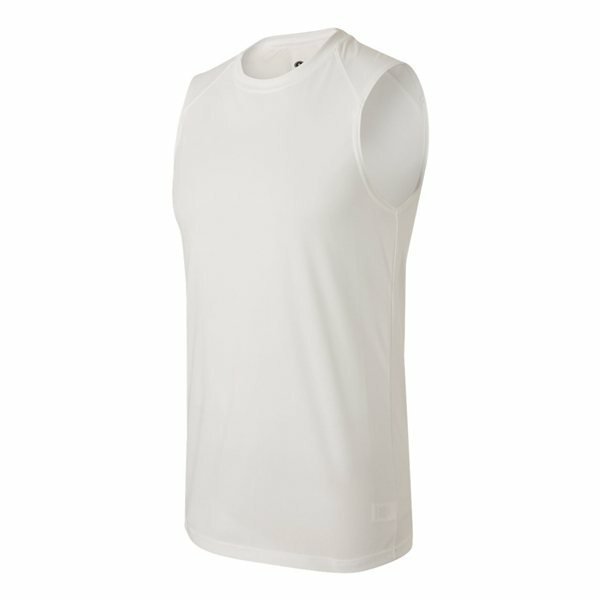 Go ahead and sweat, moisture management and anti-microbial qualities help keep you dry. Badger heat seal logo on back neck. All the seems are strong, and materials are very good quality - higher quality that the price would suggest. I liked the the overall quality of all the products we ordered. Love the color of the tees! Excellent product! Will order again! It looked great. I like the weight of it. Very pleased with the quality of the product. Alicia was very responsive in identifying just what we needed. Your employee is extremely useful and helps make the experience an excellent one!